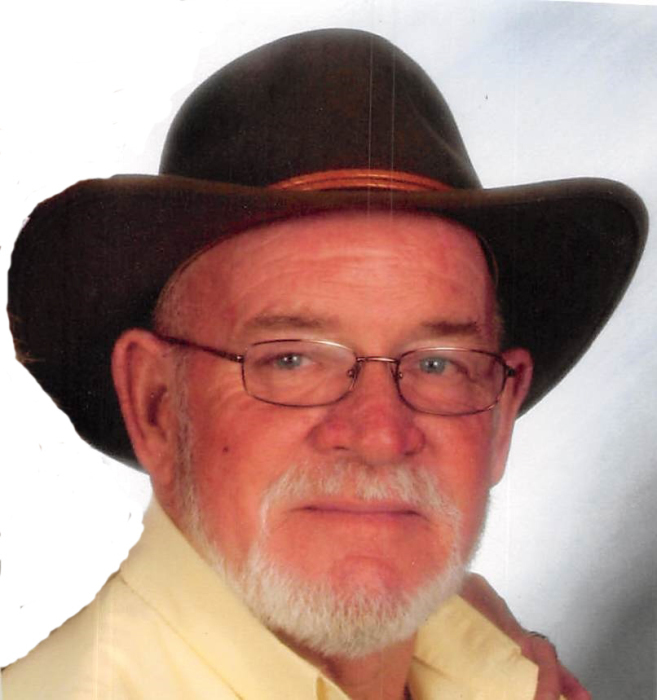 Ray Moon, age 68, of Broxton, Georgia passed away on Wednesday August 29, 2018 at his residence. Mr. Moon was born on September 24, 1949 the son to the late Sidney Morgan Moon and Addie Mae Todd Moon. He worked as a truck driver for O’Reilly Auto Parts. Survivors include his son, Dexter Moon and wife Tammy of Newton, GA; daughter, April Moon Hutchinson and husband Richard of Douglas, GA; two brothers, Dale Moon and wife Amie of West Green, GA and Don Moon and wife Nadine of West Green, GA; four sisters, Shirley Simmons of Broxton, GA, Judy M. Epps of Douglas, GA, Pauline Spann of Broxton, GA and Kay Grantham and husband Johnny of Broxton; four grandchildren, Sydney Hutchinson, Carter Hutchinson, Austin Moon and Katie Moon; several nieces and nephews. Memorial services will be held on Saturday September 1, 2018 at 11:00am at Sims Funeral Home Chapel with Eulogy by Morgan Smith.